Irvine, CA, November 6, 2013 — Spireon, Inc., a leading innovator of Mobile Resource Management (MRM) and Business Intelligence Solutions that connect companies to their mobile assets and workforces, announced the launch of its new, optimized GPS mobile platform to its FleetLocate and VehiclePath Fleet customers. 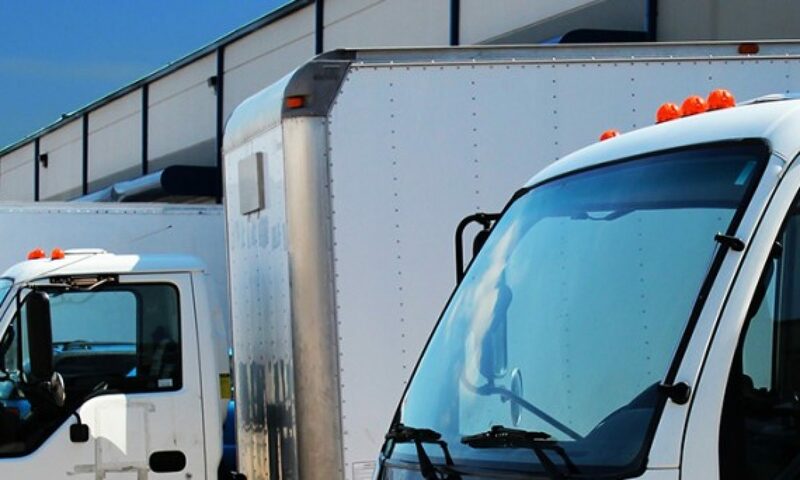 “The mobile platform is another example of Spireon’s ongoing quest to innovate its fleet management solutions for small and medium sized businesses with fleets. It truly puts powerful, actionable business intelligence right at your fingertips,” said Pearlman. Spireon, Inc., is at the summit of business intelligence and committed to going higher. With its technology center in Irvine, CA and its corporate headquarters in Knoxville, TN, the company emerged in 2011 as the industry-leading Mobile Resource Management (MRM) company as a result of the merger of ProconGPS, Inc. with EnfoTrace and PFS, LLC, the top three providers in the MRM space. Spireon connects companies to their mobile assets and workforce through its game-changing information platforms, giving them the power to manage actionable business intelligence. Its trusted brands include market share leader GoldStar GPS®,EnfoTrace GPS™, FleetLocate®, VehiclePath™ and LoanPlus CMS™. Inspiring companies to reach new heights with powerful Software-as-a-Service (SaaS) based tools, Spireon provides a sturdy foundation on which to optimize performance. With leading market positions in the fleet, transportation and automotive telematics markets, Spireon, Inc. specializes in developing strong business relationships with leading companies worldwide, enabling it to offer affordable world-class risk mitigation, mobile resource management and location based services to its customers. NSpire, Spireon’s award-winning revolutionary, new multi-vertical M2M intelligence platform provides real time analytics, through a scalable architecture, supports over 1.5 million active subscribers today, and has collected over 2 billion events over the past year. The NSpire intelligence platform collects rich data from its patented array of GPS products and delivers actionable business intelligence through its industry brand for automotive dealers, lender services and delivery fleets, and transportation and logistics customers. VehiclePath, guided by Spireon, provides small and medium sized businesses with innovative, simple and robust GPS tracking solutions that drive businesses with fleets to new levels of performance and profits. VehiclePath’s fleet tracking software solution will help identify and correct driver behaviors that impact your bottom line — speeding, excessive idling, routing and scheduling conflicts, travel outside of authorized areas, unauthorized use of YOUR vehicles, and labor. Spireon, Inc., with over 1.5 million active devices in the marketplace today, is the fastest growing company in the Local and Enterprise Fleet management and Trailer & Logistics spaces. Learn more at Global Business Concepts .